Your audio equipment shouldn’t be anonymous. You should be proud of it. People are getting tired of their complex audio installations with multi-buttons, multi-features and multi-speakers. Cleanness and simple design makes people happy and that’s what we do. Simplicity is king. We don’t put any equalizers or tone control on our amplifier. Period. 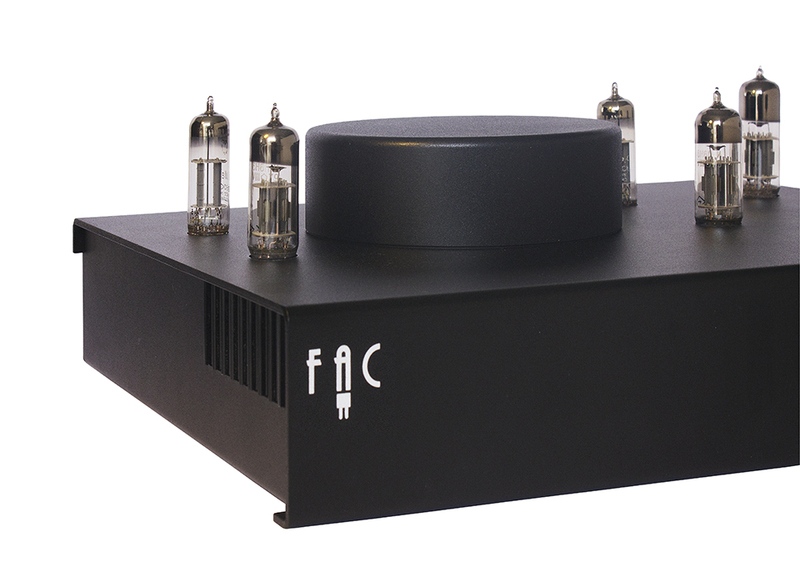 We don’t want the amplifier to distort what the experts who created your music perfected. We regenerate it as well as can be. 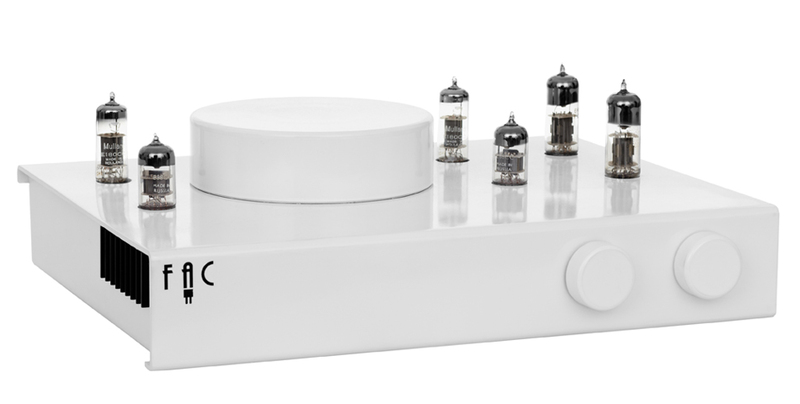 Your turntable gains new live with the warmth and details of the vacuum tubes. 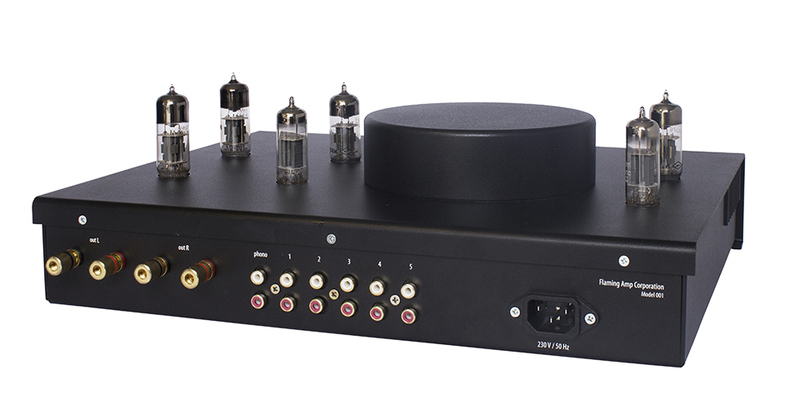 The signal from the records are delicate and fragile so what’s better than using high quality vacuum tubes designed to amplify the smallest nuances and color from your music. Usually records are recorded using vacuum tube amplifiers, so by nature they sound more right out of vacuum tube turntable amplifier. We offer the best of both worlds for your music and your loudspeakers. We push the warm human sound of vacuum tubes into modern high power MOSFETs, finding the perfect balance between power, warmth and details.